When a London dental surgery wanted to engage the gay community, we decided to take a light-hearted approach to a matter most people would rather not think about. A series of rotating banners – on the front page of the Gay Times website – delivered a clickthrough rate four times average. Here’s the PDF with the full campaign; a single execution is below. 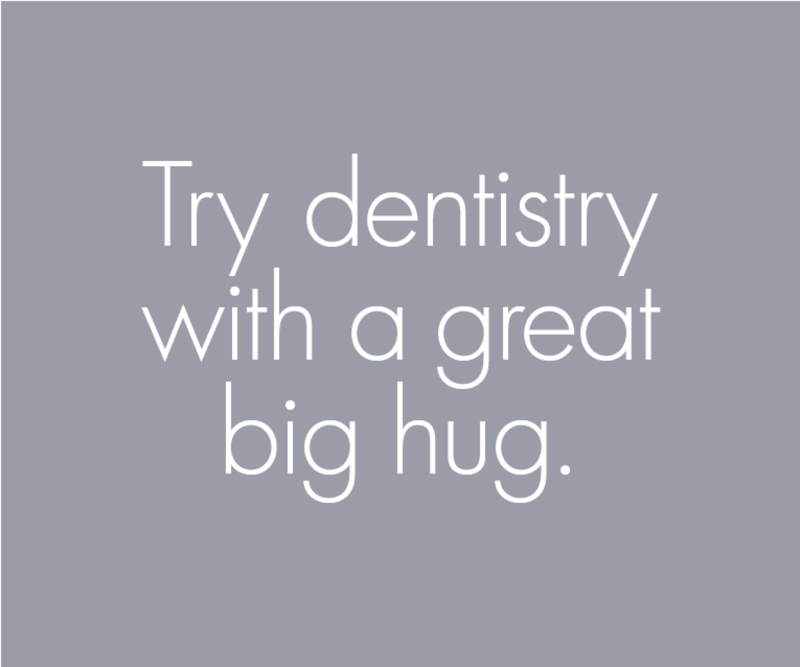 Try dentistry with a great big hug. The Gentle Dentist. 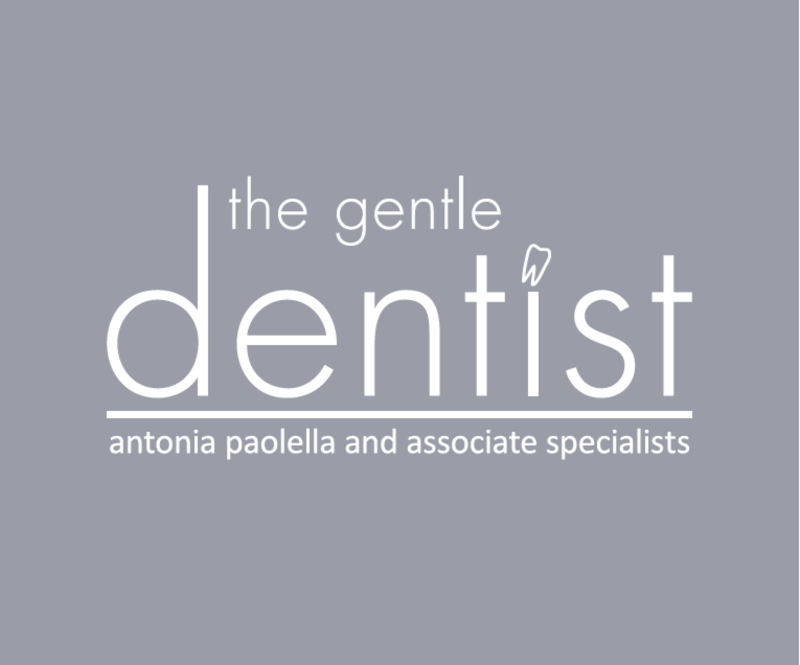 Antonia Paolella and associate specialists.